SiriusXM has unveiled a significant podcasting venture on Pandora with some of its biggest talk show stars. Starting today, content from select SiriusXM shows are available to all Pandora listeners as podcasts. At launch, this content will reach more than 100 million audio listeners and subscribers of Pandora and SiriusXM. 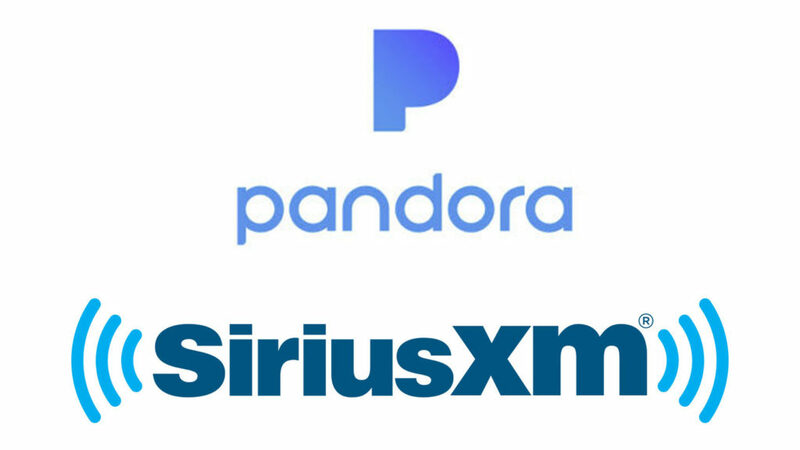 The news follows SirusXM’s pledge last month of a ‘major commitment to delivering world-class content’ for Pandora users with the development of a dedicated Content Team. Located within the new Podcasts on Pandora offering, SiriusXM is making some of its most popular entertainment shows available extending across entertainment, talk, comedy, music, and sports. Among the new podcasts available on Pandora are comedy shows such as Straight from The Hart with Kevin Hart, Ricky Gervais Is Deadly Sirius, and Larry the Cable Guy Weekly Roundup, which will be available on as commercial-free podcasts each week. “We’re excited that some of our most popular talk shows are now being made available to Pandora users,” said Scott Greenstein, SiriusXM’s President and Chief Content Officer.